Your contact information is for our information only and we never give or sell your information to third party advertisers. 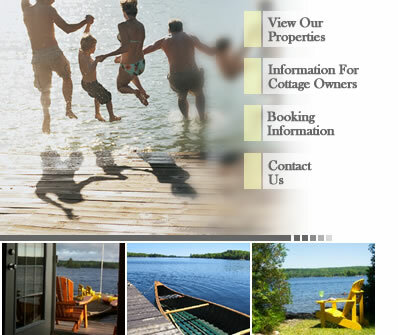 Access to personal data is strictly controlled and only Cottage Connections Inc. staff can access this information. This site contains links to other sites. Cottage Connections Inc. is not responsible for the privacy policies of these sites. Though every effort is made to keep this information current, some errors or omissions may occur. Please advise us of any updates or broken links so that we may make the appropriate changes.